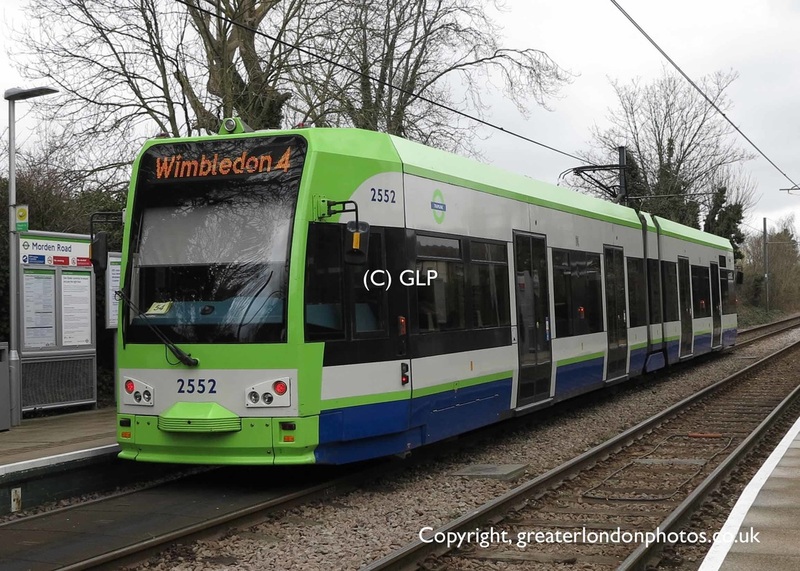 The Wimbledon Line Enhancement is a £30 million scheme that will increase the capacity of the London Tram network by 50% on this branch. 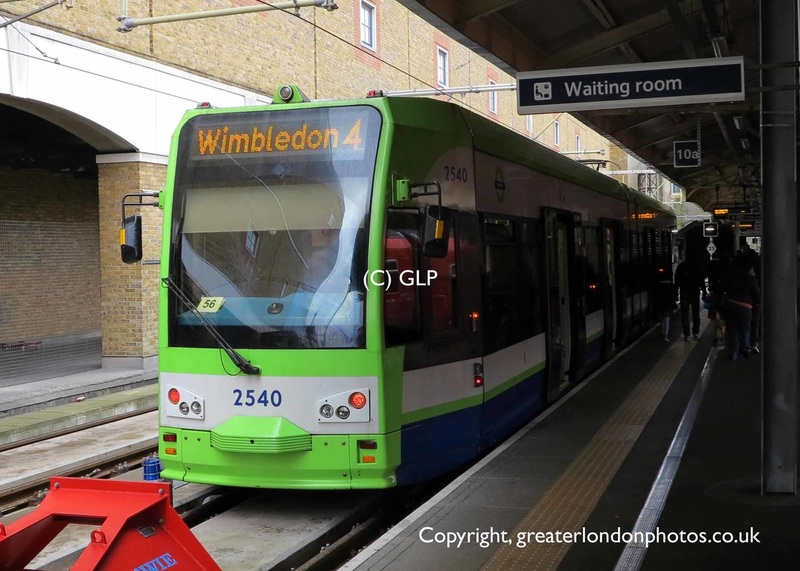 The tram enhancement work at Wimbledon is a vital development that will increase the capacity of London's tram network, which is much needed on this busy service. 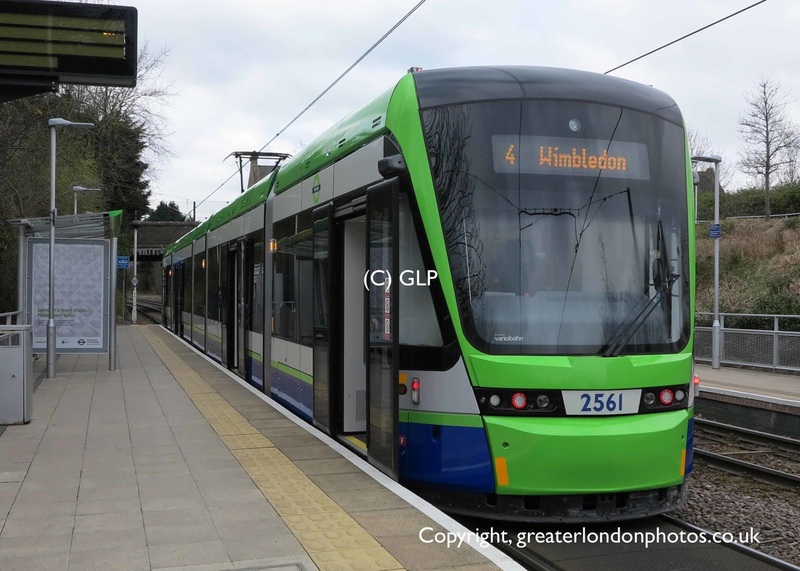 When complete in 2016, our customers will benefit from a more frequent service with the introduction of four new trams across the Wimbledon to Croydon branch. ​The line between Beddington Lane to Mitcham Junction flyover and Mitcham Junction to Mitcham was two of the network’s worst bottlenecks. 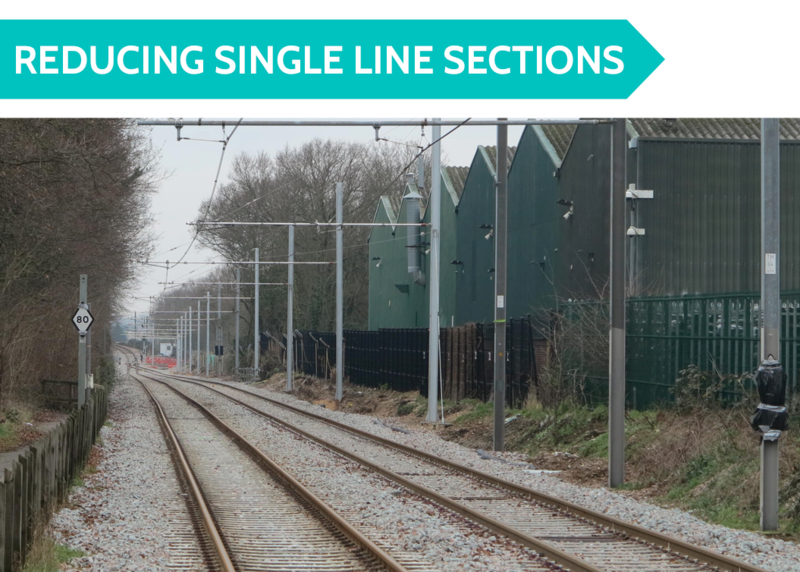 - Constrained to single track, trams would often have to wait at one end for each another to pass the section in the opposite direction. 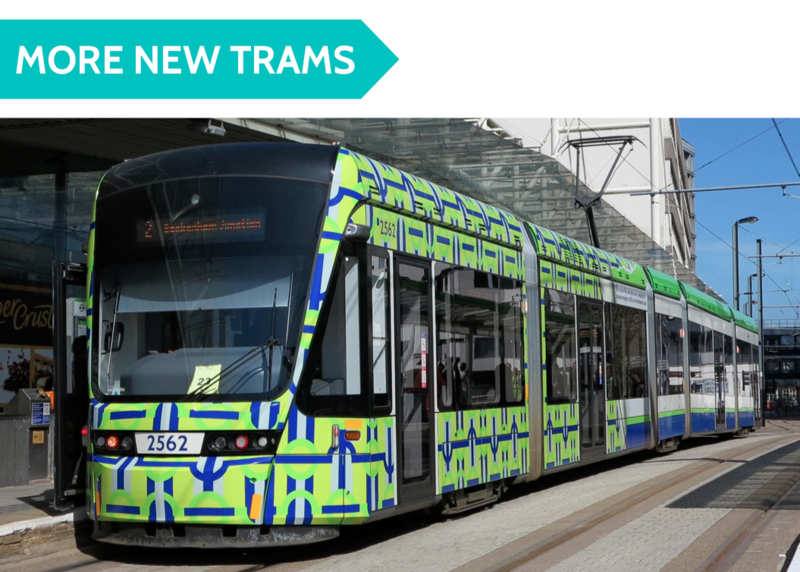 ​This has now been resolved and twin tracks have now been installed in both areas, allowing trams to run in both directions simultaneously. 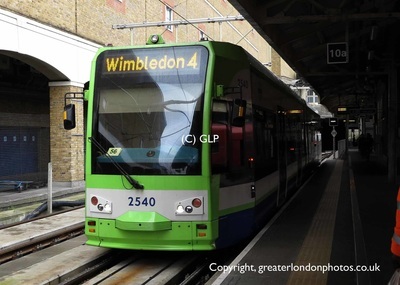 ​​Last year (2015) saw major changes at Wimbledon. Tramlink Platform 10 was closed for several months and services were terminated at Dundonald Road, which resulted in a short walk to Wimbledon Town Centre. 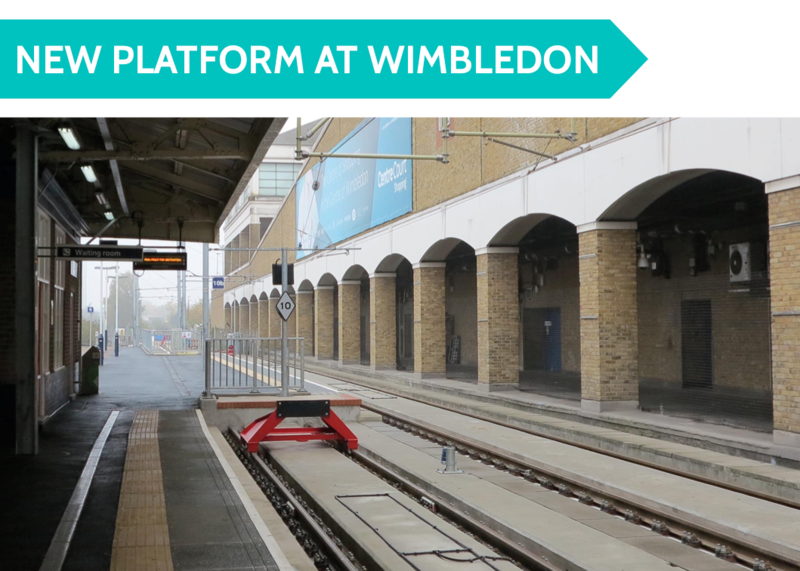 The platform arrangements for trams have been reconfigured and a second one has been created. 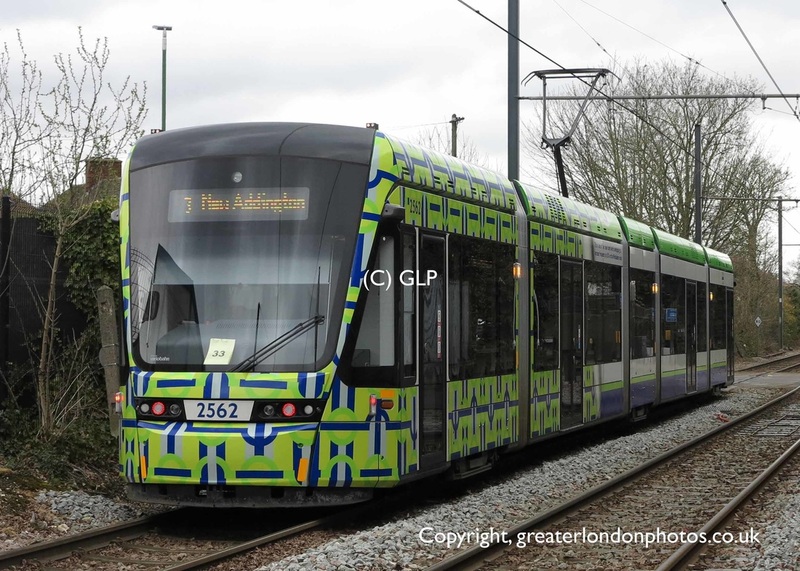 New signalling and a set of points have been installed. Additional Passenger Information Screens and Oystercard readers have also been installed. 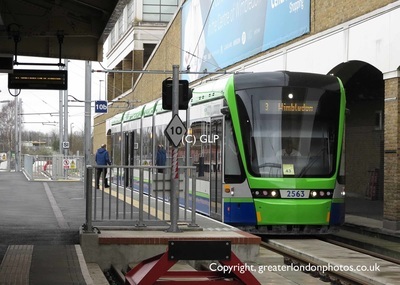 Tram platforms are now known as 10a and 10b. 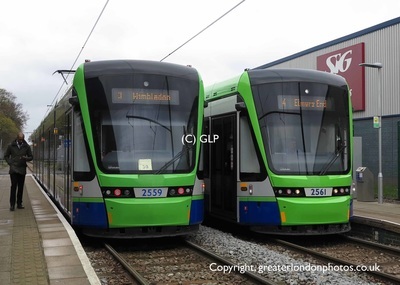 ​​A further four new Stadler trams (numbered 2560-2563) have now joined the fleet. 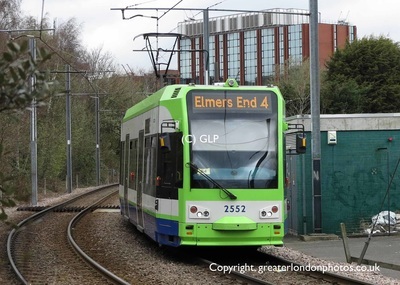 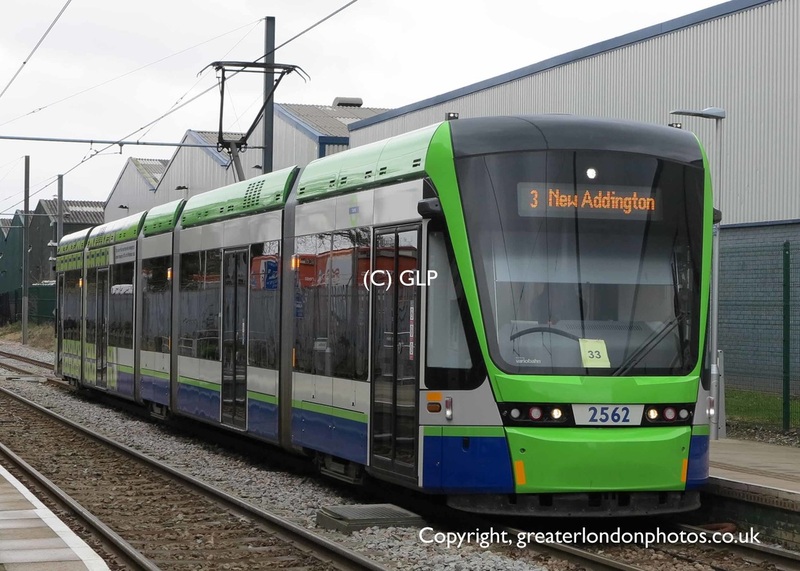 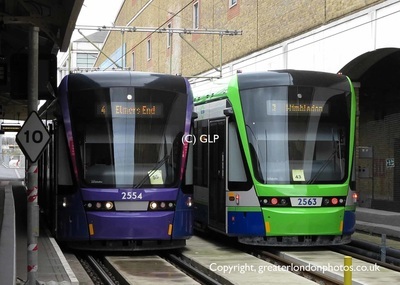 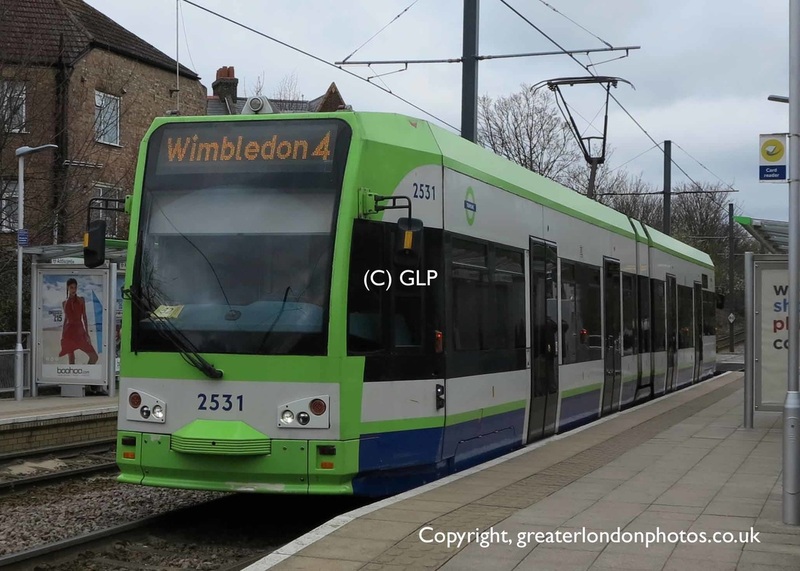 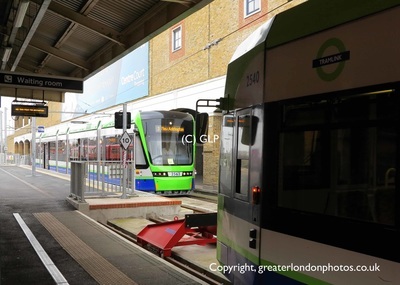 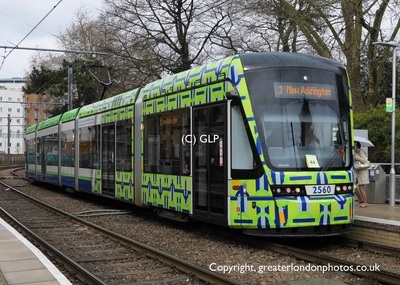 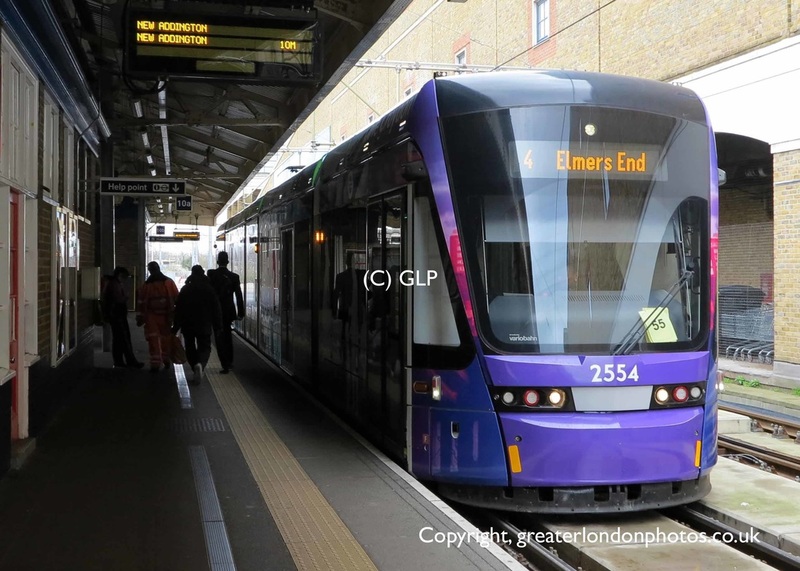 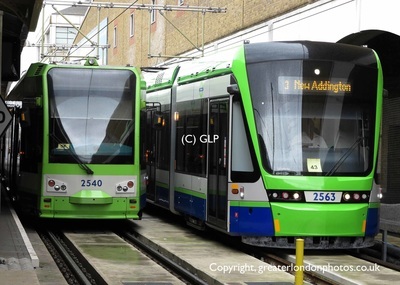 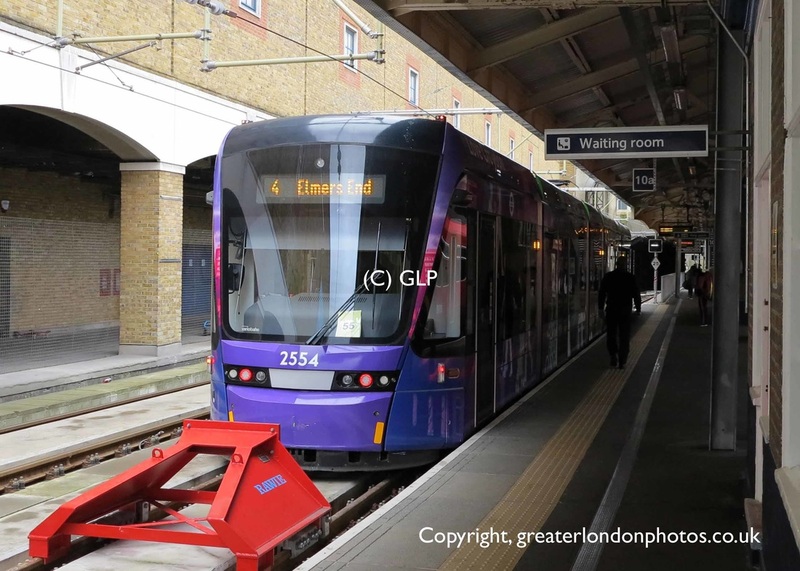 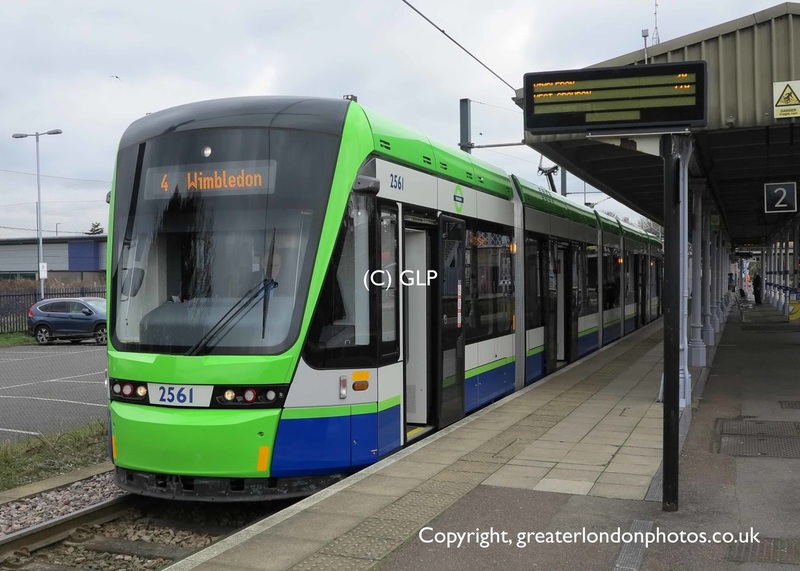 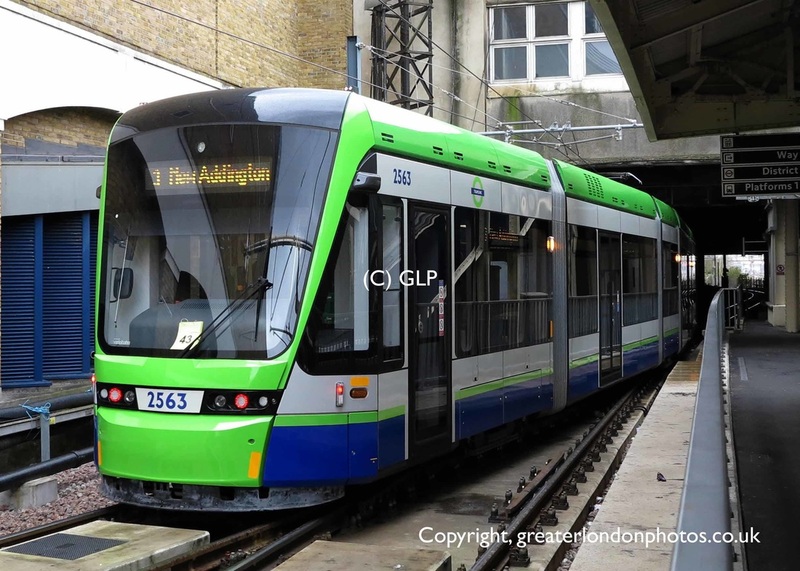 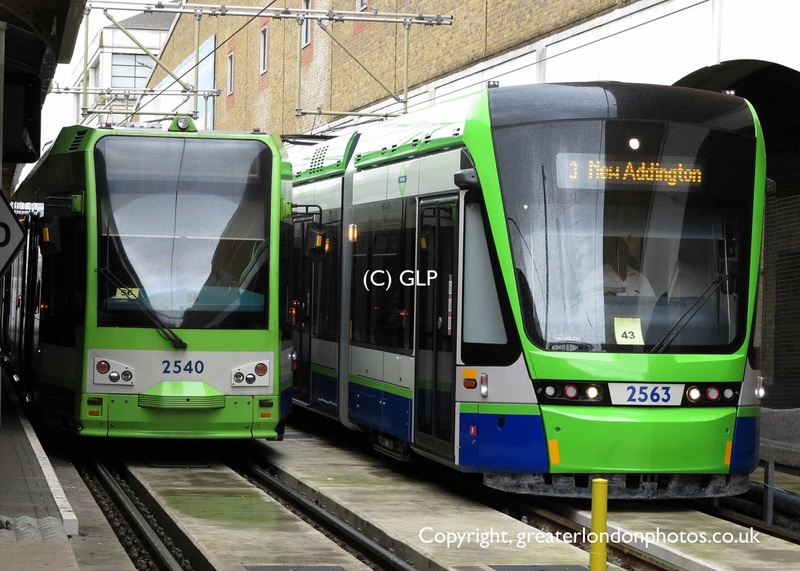 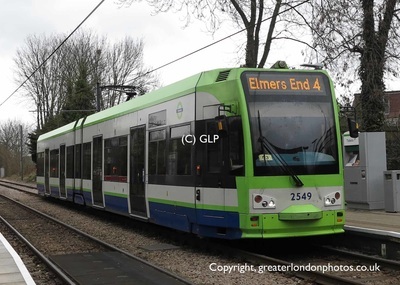 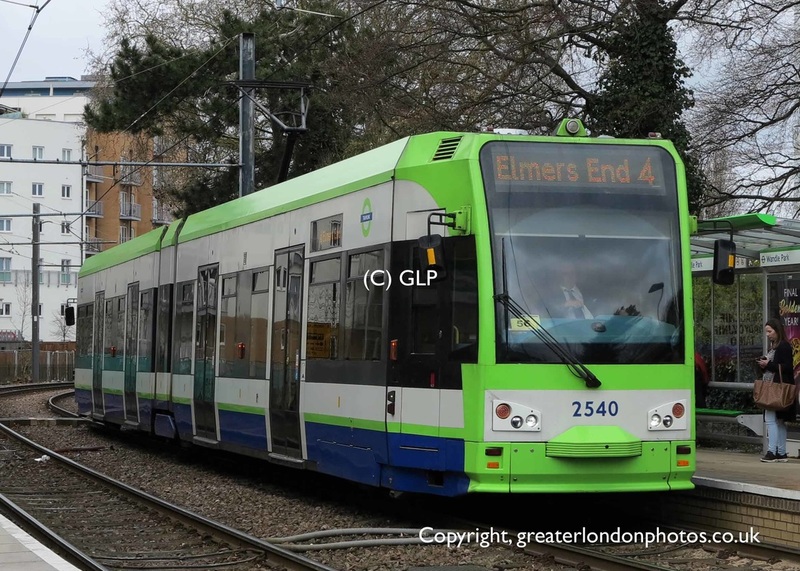 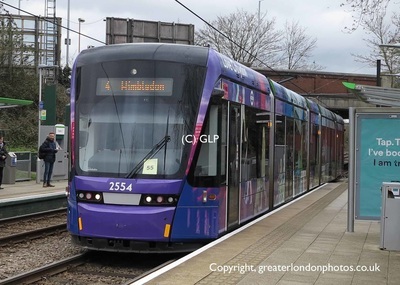 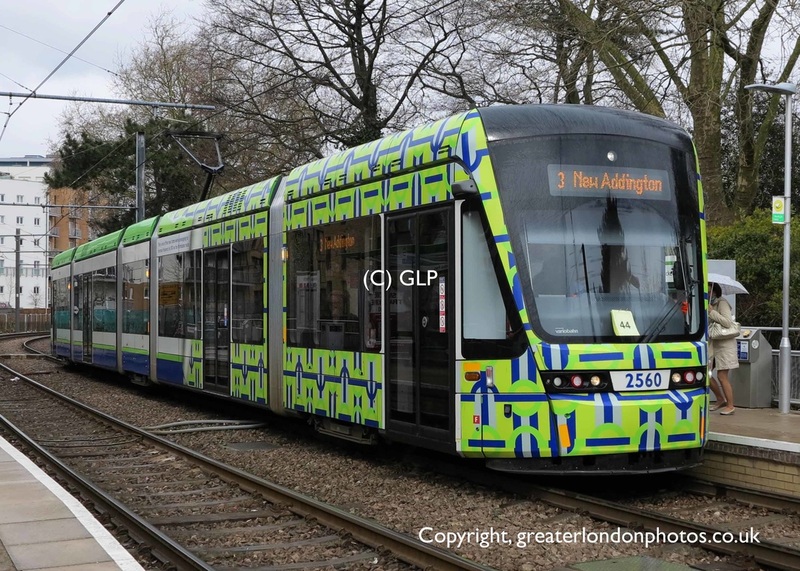 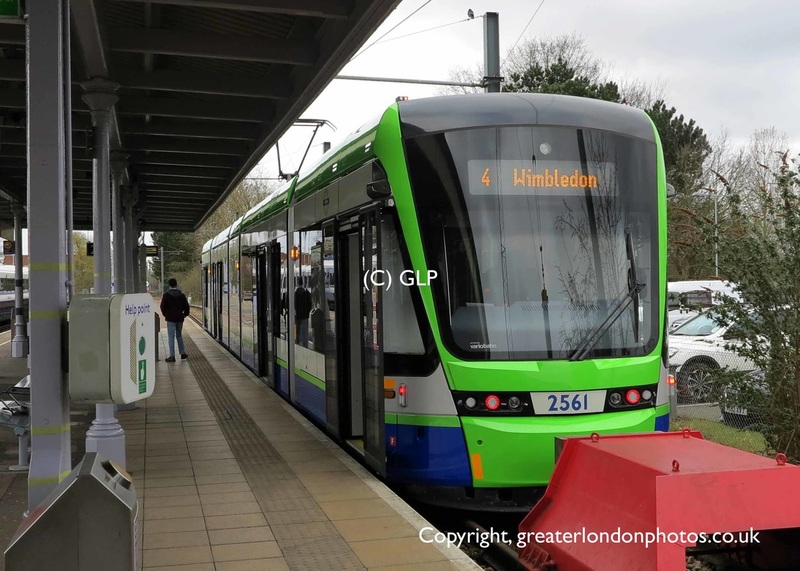 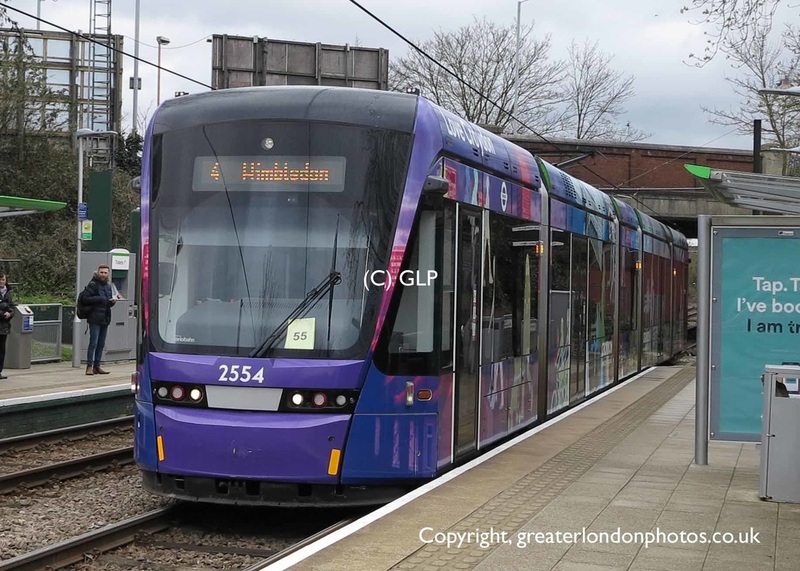 ​Trams 2560 and 2562 have received promotional London Tramlink branding to advertise they are one of four new trams to boost services on the Wimbledon line. 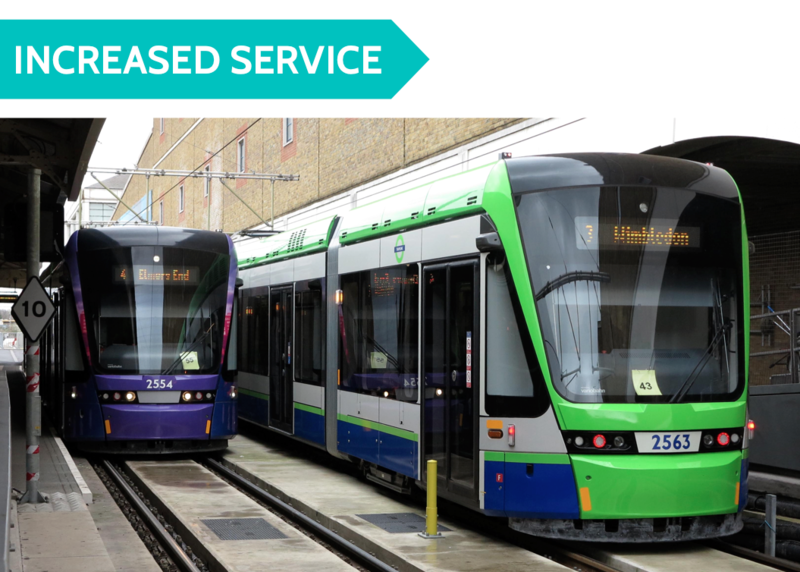 ​​The depot at Therapia Lane has been expanded to cater for the extra four trams to be stabled there overnight. 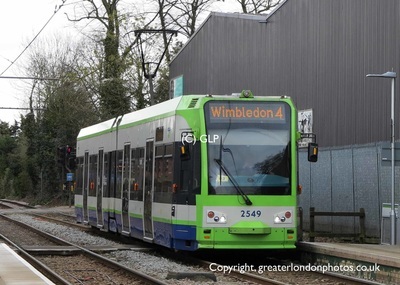 ​Following the completion of the improvement work on the Wimbledon line and the introduction of the four new trams. 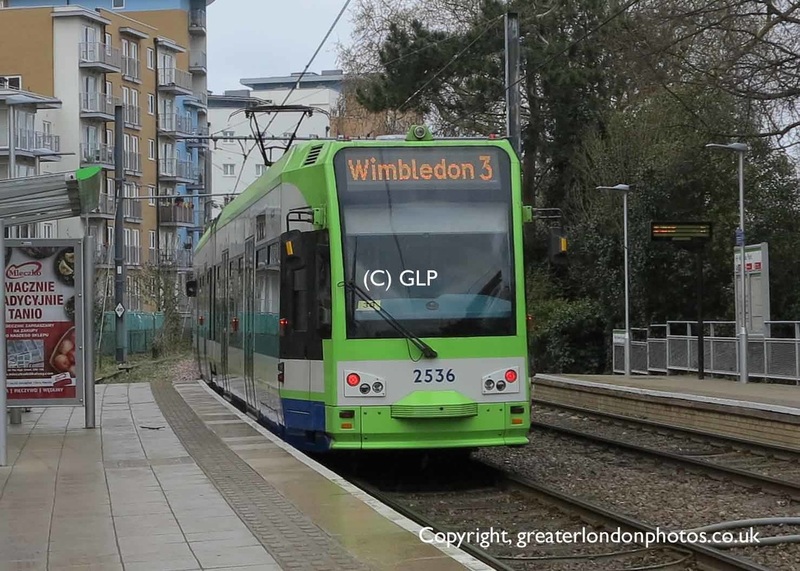 ​On 3rd April 2016 London Tramlink increased the number of trams on the Wimbledon line – boosting capacity and reducing passenger waiting times. 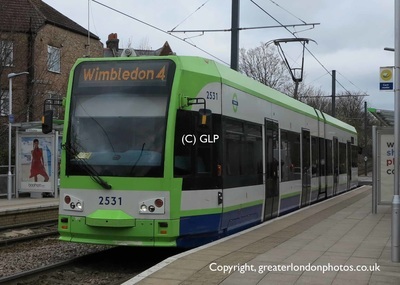 The line will now see twelve trams-per-hour between Sandilands and Wimbledon. More photos of the new enhanced service on the Wimbledon line have been captured during the first week of operation.